Security experts recently issued a statement saying the Heartbleed computer bug doesn't just hit Internet web servers, and can be found on PCs, email servers, mobile phones, and firewalls. To date, both Cisco and Juniper Networks noted that they are working to ensure their products are secure. "A subset of Juniper's products were affected by the Heartbleed vulnerability including certain versions of our SSL VPN software, which presents the most critical concern for customers," a Juniper spokesperson said in a statement. "We issued a patch for our SSL VPN product on Tuesday and are working around the clock to provide patched versions of code for our other affected products." 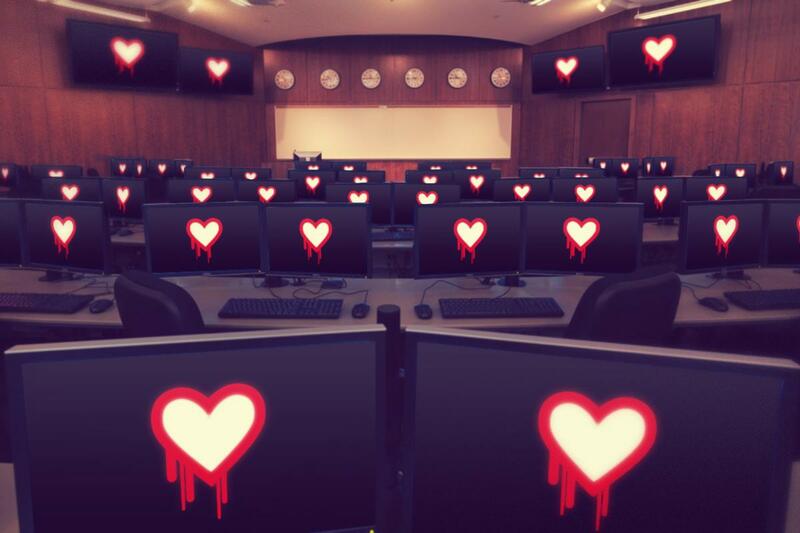 Banks have been instructed to fix any OpenSSL issues to ensure Heartbleed isn't a threat to sensitive customer data.